I thought I'd share with everyone who uses this resource what the future of Wine-Review entails. I also want to thank everyone for your support over the short period of time Wine-Review has been in existence. 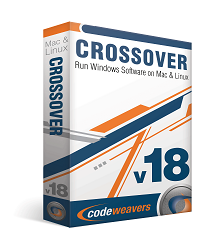 Nicolas Koch and I have been working a lot behind the scenes with Codeweavers posting bug reports for betas as well as testing a lot of things in the up and coming CrossOver Office Linux and Mac. Believe me when I tell you that so much work is being done to this release and it will yield amazing results. Look forward to this release and support Wine by purchasing CrossOver Office and get CrossOver Games for free! Additionally; and here's the kicker, Nicolas and I are working on a new website that will look more professional, be easier to browse and it will not be hosted here on blogspot.com. What lies ahead is a bigger user base migrating to Linux and more and more users using Wine. 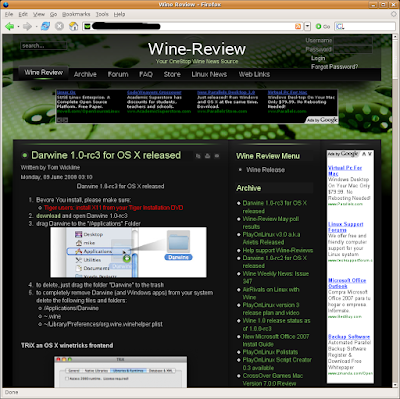 So we welcome all the new users with an awesome resource Wine-Review to help you in your quest to run Windows applications on Linux. We will bring more reviews and lots of tips and tricks to get your Windows based applications working in Linux. 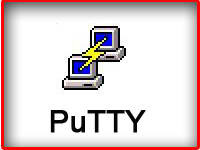 There will also be a slight name change of the new site, we had to do this in order to get a relevant domain name. Wine-Review .com .net .org are already taken so we had to improvise just a little. Here is two screenshots of the new site. We plan to invite a small group of people to help test the new site and give feedback, thoughts, ideas etc. 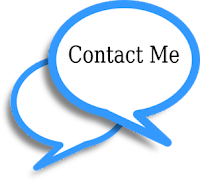 If your interested in this just post a comment here with your contact information.. don't worry the comments are moderated and your personal contact information will never be publicly posted. Great to see that the site is becoming more professional and it's not only a short living portal. Keep the good work guys. The site looks great, and it seems like you're becoming a standalone site, and not just a blog in Blogger. Thanks roman we appreciate it. New site will be online no later than this time next week. If it is supposed to look more professional, then what is the deal with all the ads? uma dica ai...se me permitirem. porque vcs não colocam o site com opções de linguas diferentes ai...o vinho é um projeto mundial...então assim como todos os melhores linux...vamos colocar em mais linguas portugues por exemplo! falow! e obrigado por tudo ai! Looking forward to your new site. But why blogspot, why not on wordpress, either the wordpress.com or your own wordpress hosted site. I hope you keep up the good work!! The new site will have far less ads then this site.. the new site will have only 3 ads! The new site won't be on Blogspot..
Why not use Drupal? it's more professional than Joomal! Regardless of what CMS system you use, Drupal, Joomla, Wordpress, e107 and the list goes on. They are all relatively similar. Because one person has a preference one over the other doesn't matter. The point is however, we are going to use what we are going to use and if that needs to be changed down the road then we'll address it when/if it does. Until then Enjoy the site that we have created for you all and if you don't like it well, there isn't another place I can tell you to go because in all reality there isn't a better Wine howto site.